It may have been well over a year ago since Rich Kidd released his In My Opinion, but with winter just around the corner, Toronto rapper/producer is reminding us of his set with a snowy video for "Brick." While the beat warms the core with a searing boom bap, the video features a ton of shots of Canada covered in layers of the white stuff. 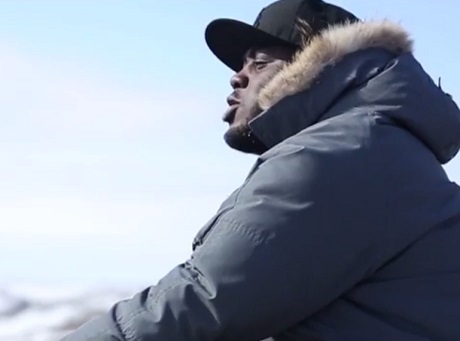 Kidd sticks to a theme, rapping about what happens when the temperature drops below zero. Decked out in a comfy parka jacket, he also takes a ride on the speediest of snow mobiles to roll off bars ahead of a bonfire party on a mountain. You can cozy up to Rick Kidd's "Brick" down below.